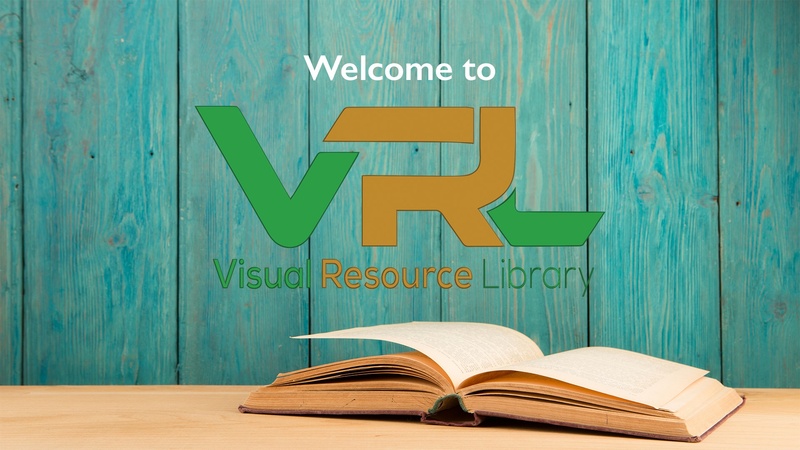 Welcome to the Visual Resource Library. Here you will find a dynamic resource of concepts, tools, presentations, and information. I use the word “dynamic” because the content within this library is constantly changing and updating. There are hundreds upon hundreds of concepts and ideas available to you, each with a wide variety of uses. Do take the time to see how this resource can take your current and future client relations to the next level. For your convenience, we have divided the library into 15 sections, each with a different and very distinct purpose and each section has its own introductory video, so you can get up and running quickly and easily. 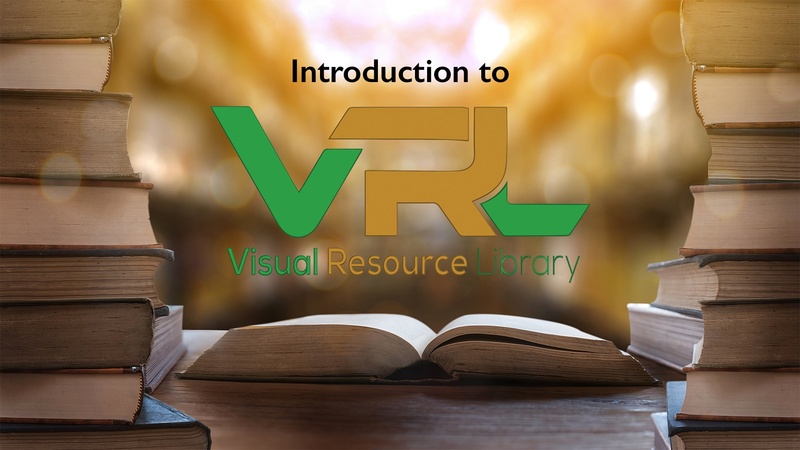 The VRL is a virtual resource tool providing financial professionals with the visual means to demonstrate concepts, explain needs and solutions, while providing amazing resource tools to help clients with life’s ever-changing situations. The key is the simplicity of this resource, for both the clients and associates. This unique library provides the clients with personalized, compliant content on hundreds of insurance and financial concepts, whether gathering information or providing solutions. With the VRL, you’ll be prepared for every client, every meeting, even though each one is uniquely different in their needs and desires. 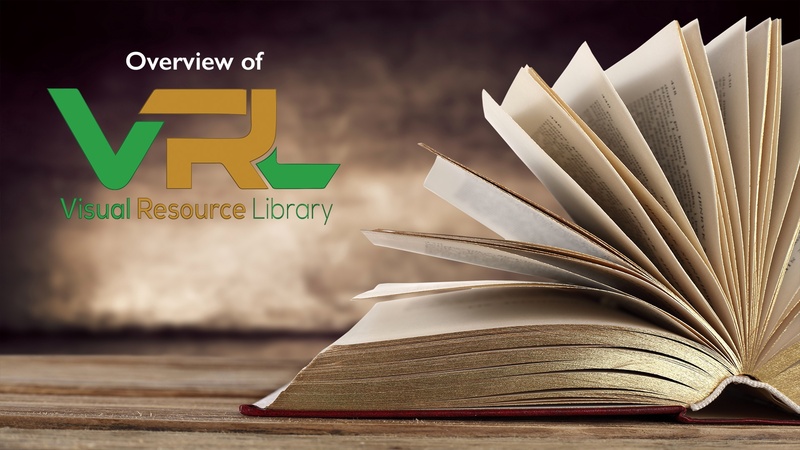 The VRL contains over 25 fact finders, for both specific and comprehensive situations, or may be just for an annual review. With over a hundred, multi-page presentations, with the concepts, numbers and statistics needed to identify and prioritize client needs. In order to communicate ideas and strategies clearly, there are literally hundreds of one and two-page financial concept pages, and so much more. Just grab the resource, tool or application you need, when you need it, and you’ll be visualizing the concept, numbers and situation clearly.